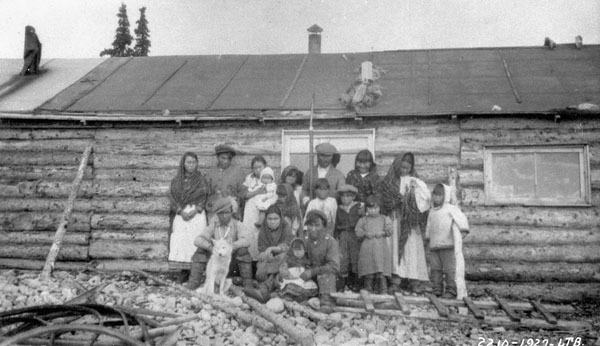 This entry was posted in Digitization, Indigenous Resources, Military Heritage and tagged digitization, Genealogy and Family History, Inuit, Korean War, podcast, Project Naming by Library and Archives Canada Blog. Bookmark the permalink. Thank you for your question. I have transferred your request to a reference archivist and the system will be sending you an automatic acknowledgement shortly, if it hasn’t already. If you would like an update at any point, you can contact us at BAC.reference.LAC@canada.ca.